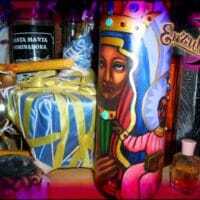 For Spiritual Perfumes, Magical Potions, Altar Candles, Rituals Oils, Organic Spiritual Goats Milk Soaps and Voodoo Powders, welcome to Erzulie’s Magical Voodoo Ritual Items store! 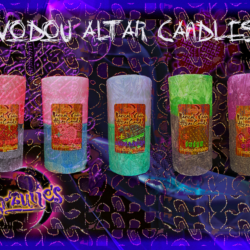 Start your mystical journey into the mysterious world of Love Potions, Ritual Oils, Magical Powders, Spiritual Perfumes, Altar Candles, Spiritual Goats Milk Soaps and handcrafted Voodoo ritual items by browsing our spiritual categories below. As with everything at Erzulie’s Voodoo our magical ritual items showcased here are handcrafted by experienced and initiated Vodou practitioners, using only the finest, pure essential oils, organic ingredients and rare herbs based upon powerful, effective formulary. 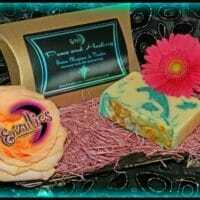 Our spiritual items are ritualized and blessed to insure successful results for your ritual needs. 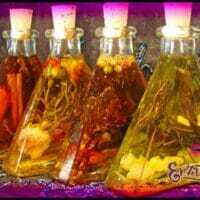 If you need powerful, authentic, magical tools to support your love spells, voodoo spells, voodoo rituals, healing rituals, moneys spells, road opening spells or cleansing rituals, there is a spiritual solution to remedy your personal situation at Erzulie’s Authentic Voodoo Magical Store.